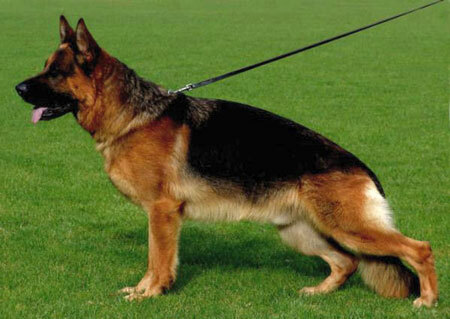 Our mission is to breed world class showline German Shepherds and placing them with World Class Families. Please do your research to make sure that a German Shepherd is the right breed for your family. To many GSD’S end up in pounds or rescues. We would always want to be notified first if this were your only option. We take to much pride in the GSD breed to see that happen and we would welcome them back if you had no other choice. So if you’ve done your research and decide this is the breed for you, your on the right page. Consider us an extension of your family because we will always be here for you should you have any questions or concerns. We would also love updates and pictures so we can watch your puppy grow up to become what they were bred for. An intelligent, protective, loyal and loving family addition.